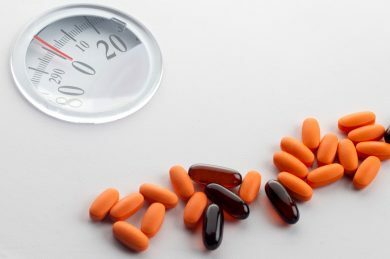 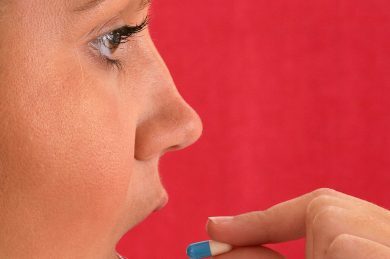 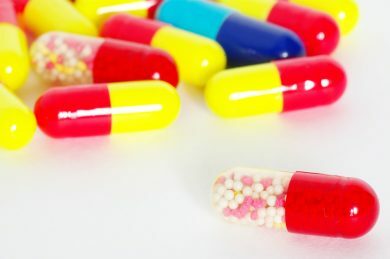 Are Over-the-Counter Diet Pills Safe? 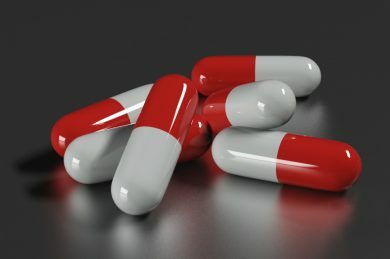 Do They Work? 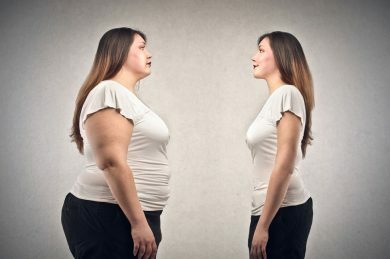 Can Before and After Weight Loss Photos be Trusted? 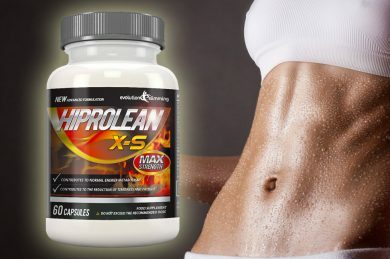 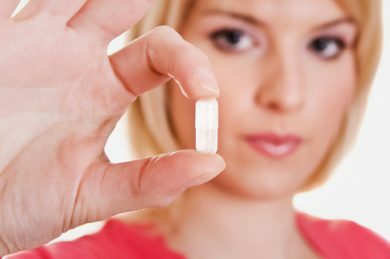 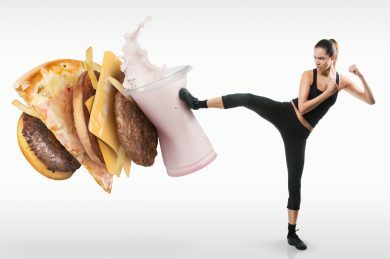 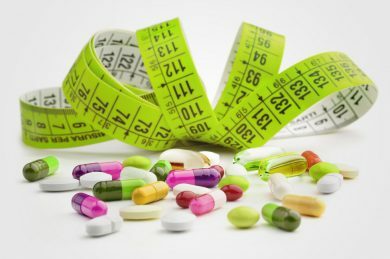 Do Natural Weight Loss Pills Work?